Desert Dragonâ€™s three-song EP is a serious chunk of solid rock. 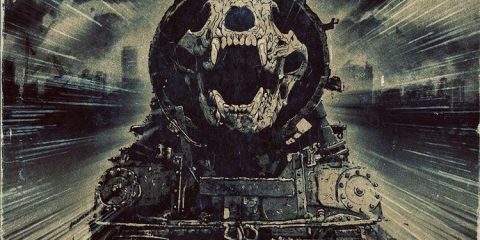 Opening up with Darkness Shines, this song exhibits particularly strong vocal melodies and drives a straight-ahead hard rock feel you just canâ€™t help but get into. Track two, Miles Away, features a catchy, guitar-reinforced, vocal verse melody. It progresses into a pre-chorus and shifts surprisingly, before finally resolving into a very potent chorus. The bridge in Miles Away is especially adept at seizing the listener with its ease and tastefulness. The song Bring Back the Life finishes the EP in a slower and more psychedelic fashion. This song brought back strong memories of Pink Floydâ€™s Meddle and The Wall. Guitarist Greg Patnode and bassist/keyboardist Daniele De Cario swap on guitar with Oleg Ginsberg on synthesizer. Ginsberg’s synth leads are as engrossing and as clever as any I have heard. Lead vocalist Ross Petrarcaâ€™s voice has a classic smoothness to it, with the sincerity and salience of Queensrycheâ€™s Silent Lucidity. The resurgent and dynamic drumming is not overdone and leads the band all the way through a perfect fade-out. For each song, the lyrics are unexpected and powerful, and there is a definite emotional impact in each chorus and change. These highly skilled musicians do not flaunt and they seem to play FOR the songs, which are unique from one another in feel and device. Each track is progressively lifted by its first-class production. My only disappointment was wanting more than just three songs. 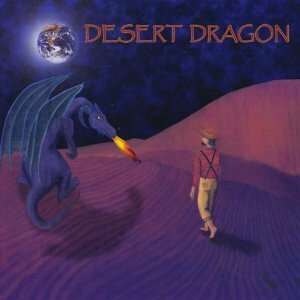 Desert Dragon is definitely a band to listen for. 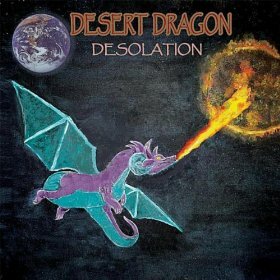 Desert Dragon is an Award-winning band from Los Angeles, California formed by guitarist Greg Patnode, who wrote and produced the self-titled debut album. It was produced by Dave Concors (Billy Idol) and Geri O’Halloran and released in December 2010. The album is an eclectic mix of different styles of hard rock, country rock, and blues, with a hint of Middle Eastern influence. It has been compared to Pink Floyd and Queensryche and received overwhelming applause at the Road Rally in Nov 2010. The country rock songs have been compared to Jason Aldean and Montgomery Gentry. 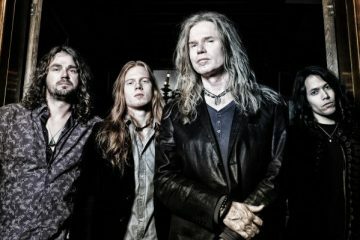 In 2011 the band played at many well-known venues and festivals, including The Viper, The Whiskey, Venice Beach Festival, and opened for Don Dokken at The Brixton in Dec 2011. 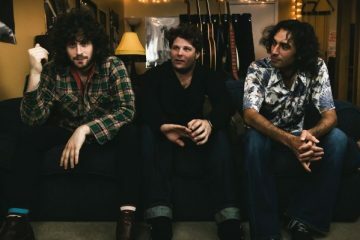 The band received accolades for its earth-conscious song, Save My World, off their dÃ©but album Desert Dragon and won the 2011 Malibu Music Awards for Best Rock Song category on 9/24/11. 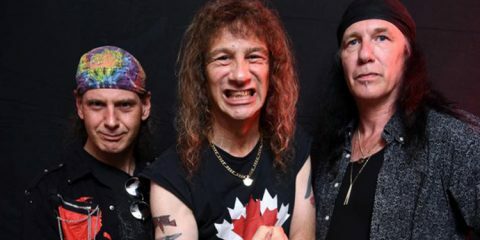 In January 2012, the band began recording Desolation with Ron Nevison, famous for his work with Led Zeppelin, The Who, Rolling Stones, and others, engineers Ari Ross and Mike Boden (Joe Satriani, Journey, Carrie Underwood). The EP was released in July 2012 to US and Canadian college radio stations, where it charted in week two. The EP produced to charting singles. Darkness Shines landed on Billboard week 2/06/2013 and stayed there for four weeks. This was followed by Miles Away hitting the Billboard chart on week 7/11/13. The band shifted its focus from Blues to hard rock and psychedelia. 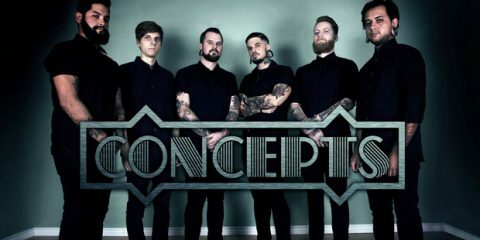 This has given the band new momentum and they plan to release new material later this year. They have also revamped some tracks from their first album with a hard rock feel. This has resulted in the Desert Dragon receiving more attention at their live performances. The band recently played The Roxy and the House of Blues and have been invited to play at the Hard Rock Cafe. They also recently opened for Blue Oyster Cult in January 2014.